Moncrieff is a member of the ACS and in particular supports the ACS Foundation and is participating in the Work Integrated Learning (WIL) Scholarship program. This programme allows Moncrieff to provide an undergraduate student with part-time employment in order to experience the real workplace while studying. Moncrieff is proud to be a donor, and delighted to be involved with an organisation like the ACS Foundation, ensuring that the future of IT is a bright one! 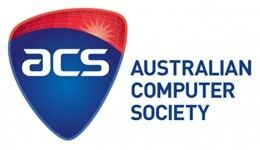 Moncrieff will continue to support the ACS Foundation. Moncrieff has been a member of Chamber of Commerce and industry since the 28th of June 1991. 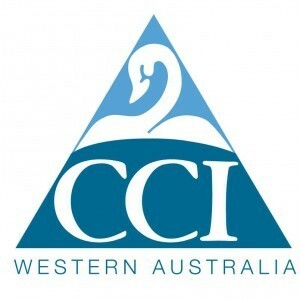 During that long association, the company has enjoyed the benefits of the services provided by the chamber as well as attending countless functions and training session hosted by CCIWA.